The New England Patriots and the Los Angeles Rams will face off in Super Bowl LlIl. Super Bowl LIll will take place at Mercedes-Benz Stadium in Atlanta, GA. The NFL 2018-19 season consisted of 256 total regular season games. The Rams and Patriots were both number two seeds in their conferences. Both teams hosted a home divisional playoff game and won. The Rams and Patriots both played Conference Championship games on the road and won. The Conference Championship games for the first time in NFL history went into overtime. AFC champions the New England Patriots are led by 41-year-old quarterback Tom Brady. Over the span of Brady’s 19-year career, he has won five Super Bowl Championships and has been named the Super Bowl Most Valuable Player four times. Brady is arguably one of the greatest quarterbacks of all time to play in the NFL. 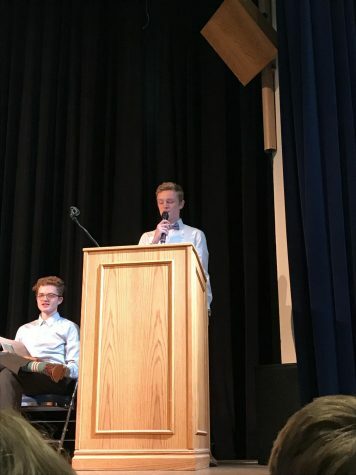 Senior Tanner Neumann said, “Tom Brady is the GOAT and will show everyone why by winning his sixth Super Bowl.” The Brady-Belichick Era has been a dynasty. The Patriots have appeared in nine Superbowls and have won five. The Patriots have also appeared in eight straight AFC Championship games from 2011 to 2019. The Rams and the Patriots are familiar foes. They faced off in the Super Bowl XXXVI. The Rams were in St. Louis at the time. The Patriots were the underdogs in the game, but they ended up winning 20-17 with a field goal. The Rams are looking to avenge the Super Bowl XXXVI loss to the Patriots and win their second Super Bowl Championship in team history. Meanwhile, the Patriots are playing for their sixth Super Bowl Championship. 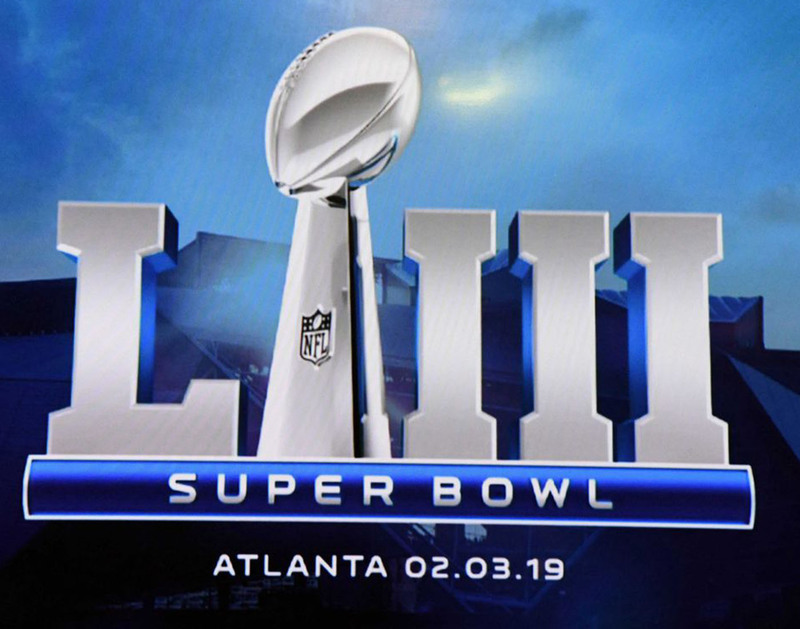 Super Bowl LIIl will kickoff on Sunday, Feb. 3 at 5:30 p.m. on CBS.